Meet Pauly, a very bubbly and lively German Shepherd puppy. This curious natured guy is ready for adventures, making him a great companion for your whole family. Pauly has been vet checked and is up to date on all shots and wormer. 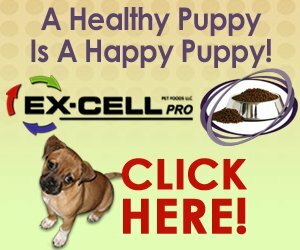 The breeder will provide a 30 day health guarantee and he can be registered AKC as well. Contact John King today for more information about Pauly and to set up an appointment to meet your next four-legged family member. 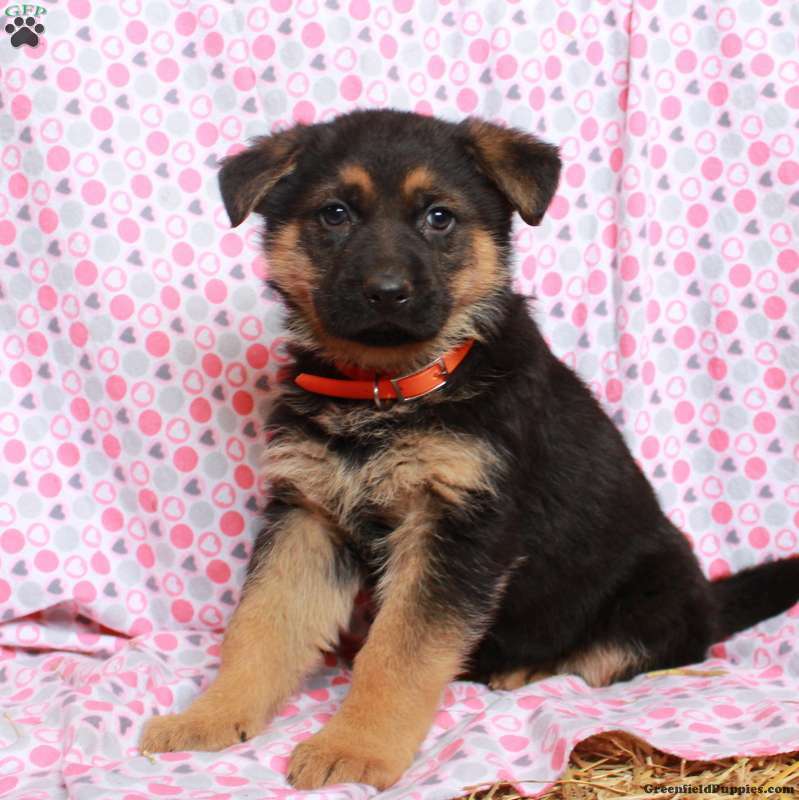 John King is a breeder from Paradise, PA with a good looking litter of German Shepherd puppies currently for sale. 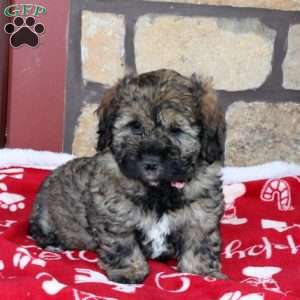 This lively litter is ready for their forever homes and families. Contact John today for more information.